Listen in on an interactive discussion with Cheryl Bachelder, author of Dare to Serve: How to Drive Superior Results by Serving Others (Second Edition). Cheryl shares the insights she has gained since stepping down as CEO of Popeyes. 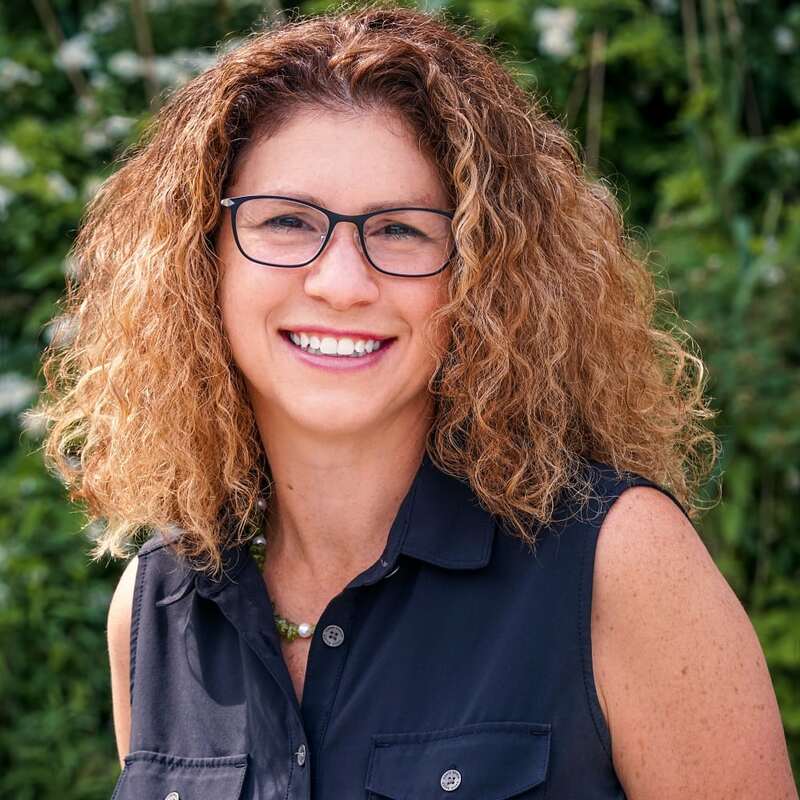 She takes a deep look into the current status of business in our country, how women lead differently than men and what they need to succeed, how she continues to grow as a servant leader, plus ideas about how you can Dare to Serve, too. 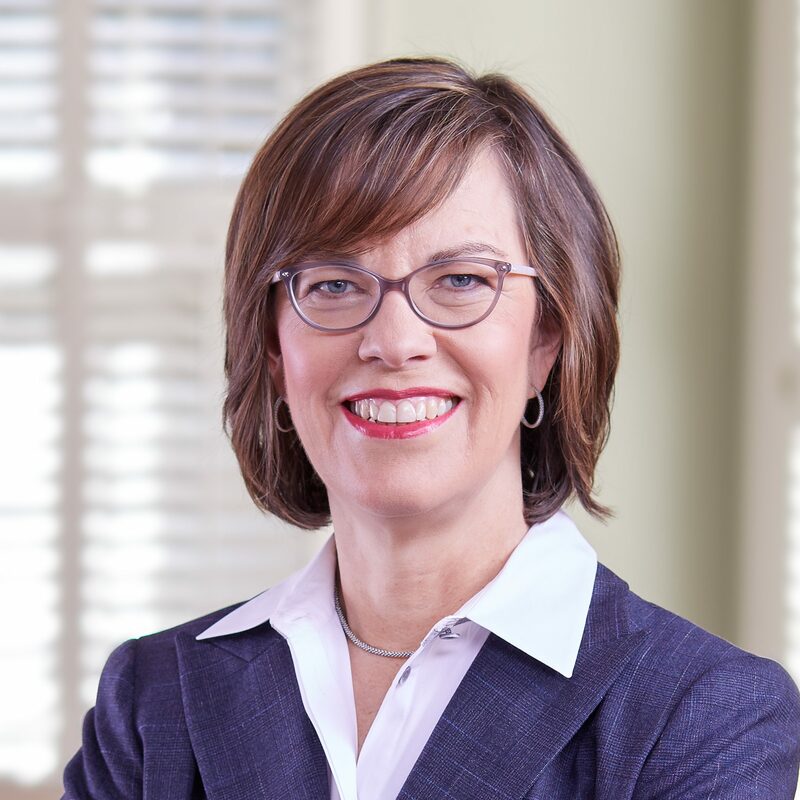 Cheryl Bachelder is the former CEO of Popeyes Louisiana Kitchen, Inc., a multi-billion-dollar chain of more than 2,600 restaurants around the world. She has been profiled in the Wall Street Journal, featured on Mad Money, and received top industry awards. She held prior leadership positions at Yum! Brands, Domino’s Pizza, RJR Nabisco, the Gillette Company, and Procter & Gamble. Today, Cheryl serves on boards, mentors CEOs, and invests in philanthropy.